Our recoil pad has been tested by sharpshooters around the globe and the feedback is unanimous. The SmartCells Recoil Pad is the best recoil pad on the market with the field studies to prove it. The SmartCells Technology features a firm surface but absorbs impact force, assuring that your rifle will never get close to touching your shoulder. The SmartCells® Advanced Cushioning Recoil Pad features our signature patented cushioning technology which provides you with optimal comfort, extended range sessions, and improved accuracy. Try it once and you’ll never buy another recoil pad. Easy to install and dynamic in versatility, the SmartCells Recoil Pad fits several Tikka & Sako Rifles. With easy installation instructions requiring only a screw driver to install, the SmartCells Recoil Pad is a cost-effective upgrade that drastically improves the comfort of your rifle. Engineered for a perfect balance between firmness and elongation. Start bringing home more trophies to hang on your walls. Keep your groupings closer, hit your marks, and enjoy the spotlight. Enjoy your extended 1-on-1 time with your rifle. 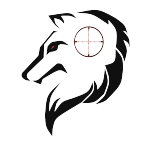 Trusted by marksman, gunslingers, and hunters throughout the world. Located in Australia, GIA Tactical has performed numerous field studies and product comparisons between the SmartCells Recoil Pad and other industry leading recoil pads. The field reports speak for themselves. See why GIA has become a proud partner of the SmartCells Recoil Pad. INTERESTED IN BUYING YOUR OWN? 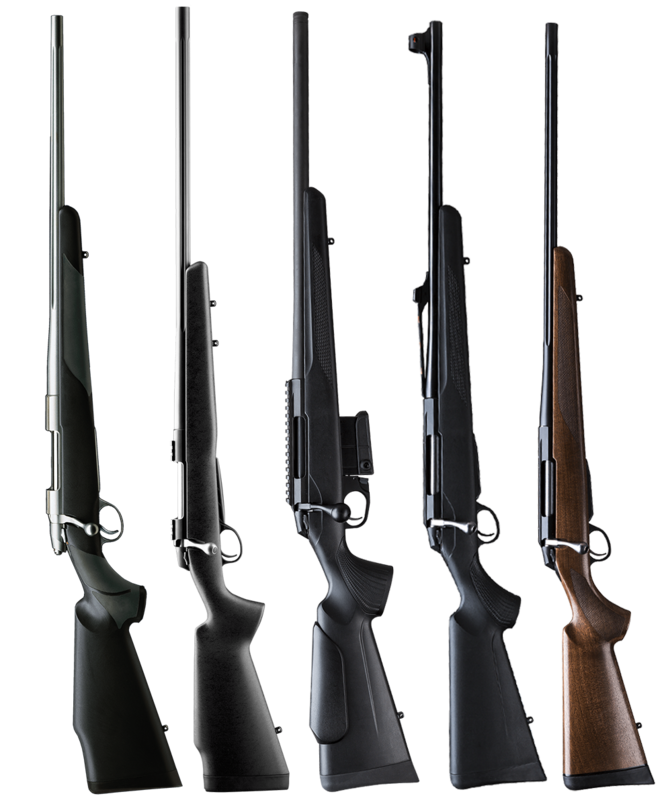 If you own a compatible rifle, click the appropriate button below to begin shopping. © 2017 SATECH Inc, SmartCells® Cushioning Technology | ALL RIGHTS WITHHELD.